Professor Broughton’s specialty is Buddhist Studies (early Ch’an texts). He has a B.A. 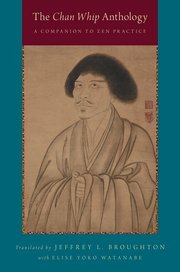 from Columbia University in English Literature and Oriental Studies and an M.A. and Ph.D. in Classical Chinese from Columbia’s Department of East Asian Languages and Cultures. We congratulate Prof. Broughton on his recent retirement. Professor Hughes has been a member of the Religious Studies faculty since 1990. He has a Ph.D. and an M.A. in Philosophy of Religion/History of Religions from Claremont Graduate School. His areas of specialization include the philosophy of religion, contemporary religious thought, and comparative religious thought. Dr. Hughes also researches contemporary theory in dialogue and pluralism, and the interface between philosophy of religion and recent theology. 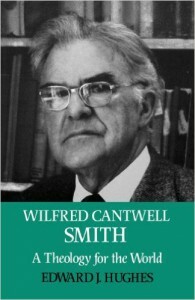 He published Wilfred Cantwell Smith: A Theology for the World in 1986. 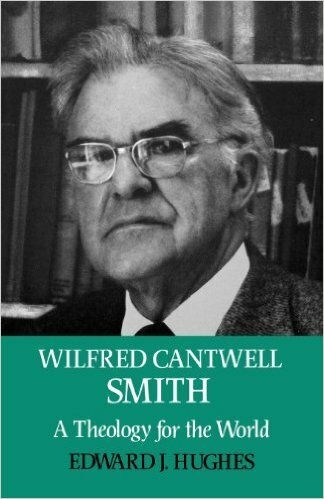 He has written many articles including “Wilfred Cantwell Smith and the Perennial Philosophy,” “On Naming the Crack in the Wall: The Ethical Mysticism of Dag Hammarskjold,” “The Fruit of Mircea Eliade: Bitter or Sweet?” and “A Contemporary Guide to the Literature of Comparative Religion,” an extensive bibliographic essay reviewing works appropriate for different levels of reading skills, from high school to graduate level, in the area of world religions. Professor Jones specializes in New Testament and ancient Christian history. He holds a B.A. in Religious Studies from Yale University, an M.A. 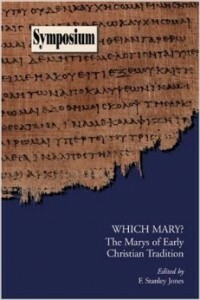 in Theology from the University of Oxford, a D.Theol. in New Testament from the University of Goettingen, Germany, and a Ph.D. in Religious Studies from Vanderbilt University. He joined the faculty in Long Beach in 1988 after having taught in Germany. Dr. Jones’s publications include numerous articles, reviews, and translations along with two of his own books: Freiheit in den Briefen des Apostels Paulus (Vandenhoeck & Ruprecht, 1987), and An Ancient Jewish Christian Source on the History of Christianity (Scholars, 1995). He is currently editing and translating an ancient Christian novel in Syriac (the Pseudo-Clementines) for Brepols Publishers, Belgium. In 1990 and 1998 Dr. Jones was visiting professor at the Ecole Pracique des Hautes Etudes (Sorbonne) in Paris.